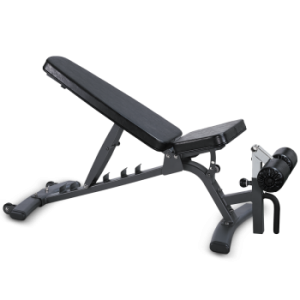 The ST700 Functional Trainer is engineered to withstand years of heavy use. 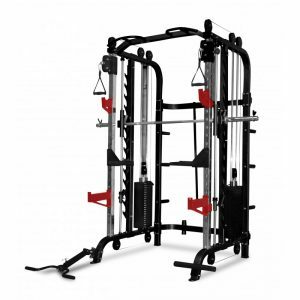 This functional trainer allows a user to perform pull-ups, chin-ups and stretching from the multiple grip handles at the top of the unit. 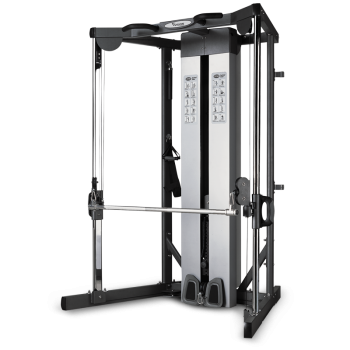 Each cable column generates 50% resistance and is independently adjustable to 21 exercise positions. 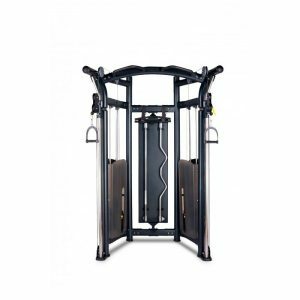 Eye-level exercise instruction placards are mounted to the front of the weight stack shields to demonstrate 20 different exercises and the muscles used. Product Weight 219 kg / 485 lbs. Max. 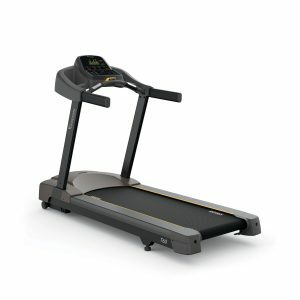 User Weight 182 kg / 400 lbs.